I love this time of year when all of the fresh fruits are in season. 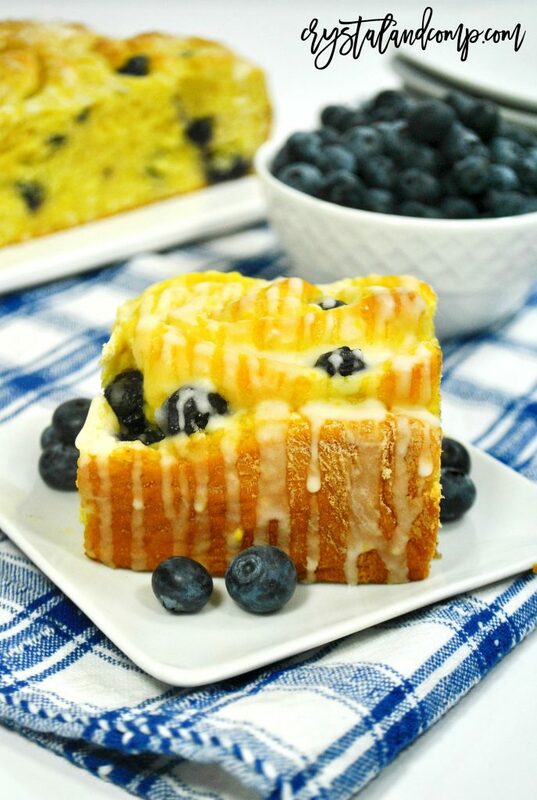 I love blueberry recipes that use fresh berries. 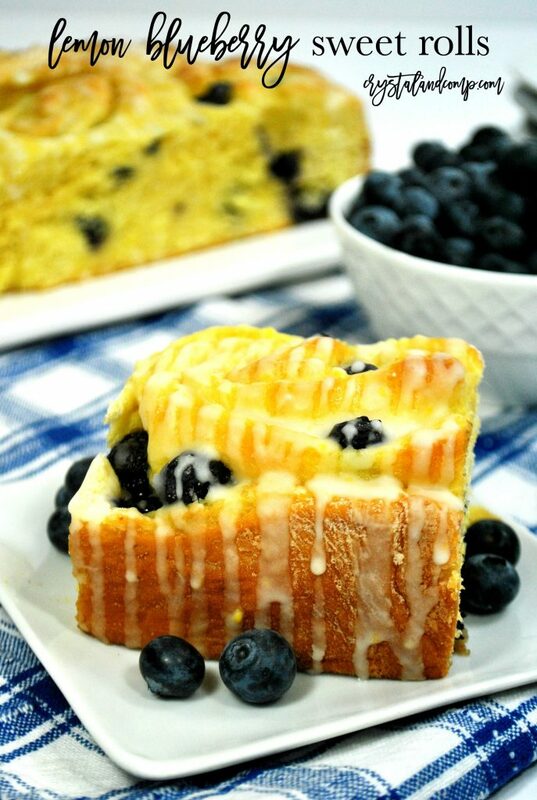 Blueberries are the perfect fruit to add to your homemade breakfast recipes. 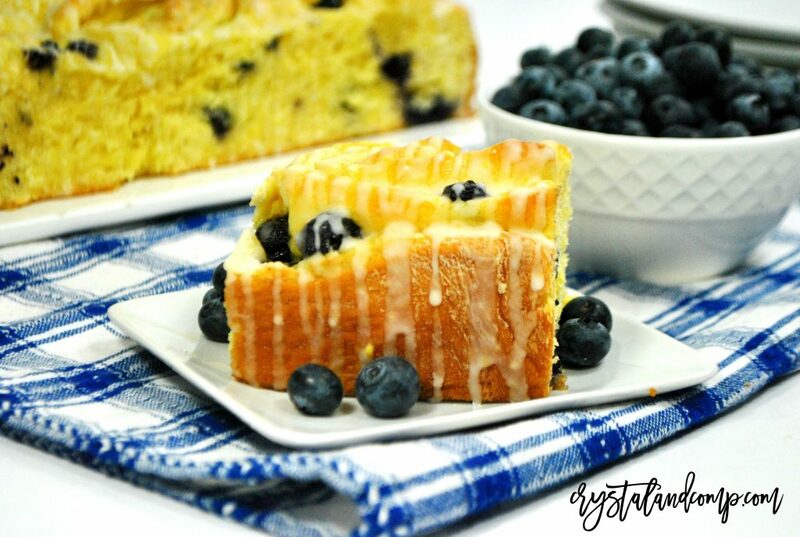 These blueberry sweet rolls with lemon glaze will hit the spot and you won’t believe how easy they are to make! First, gather up all of your ingredients. We have everything separated for the rolls and for the glaze. Let’s start by making the sweet rolls first. 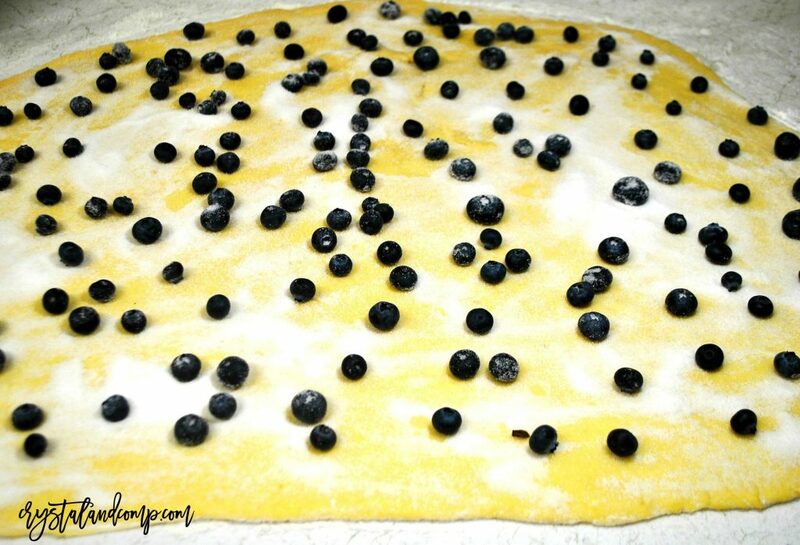 Place the dough on a floured surface and roll out to 1/8 inch. Roll the dough into a long log, just like you do when you’re making cinnamon rolls. Cut the dough into 1 1/2 inch thick rolls. Now it’s time to make the lemon glaze. You can do this while the rolls are baking. Combine the powdered sugar, vanilla, milk, lemon zest and lemon juice together until it’s nice and creamy. They are the perfect homemade breakfast that everyone will enjoy.